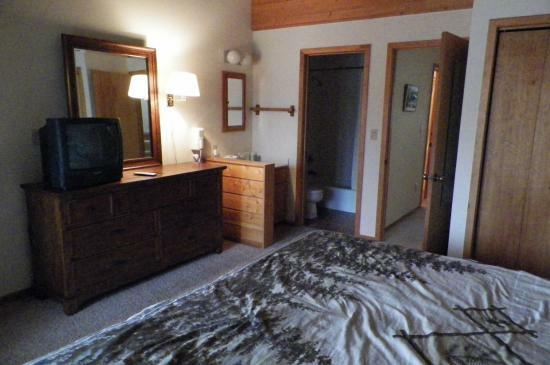 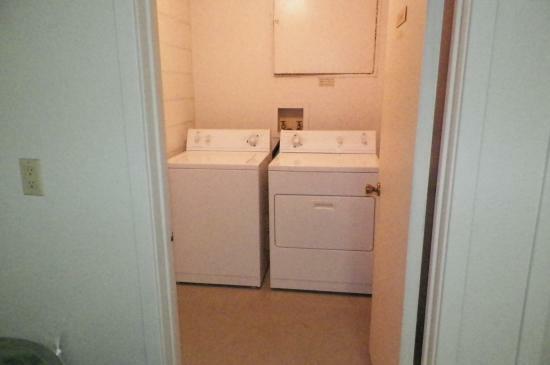 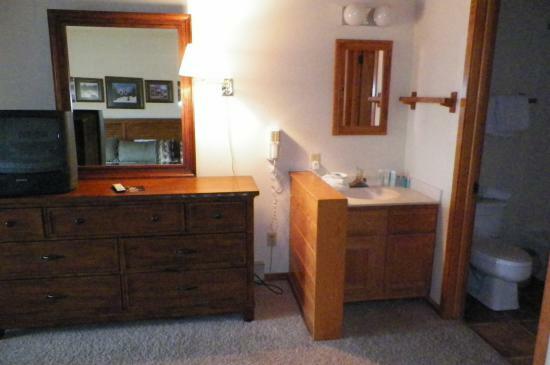 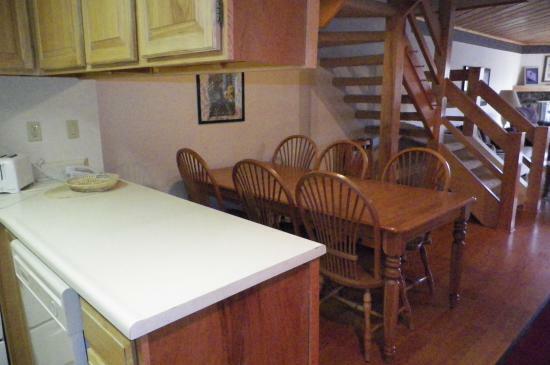 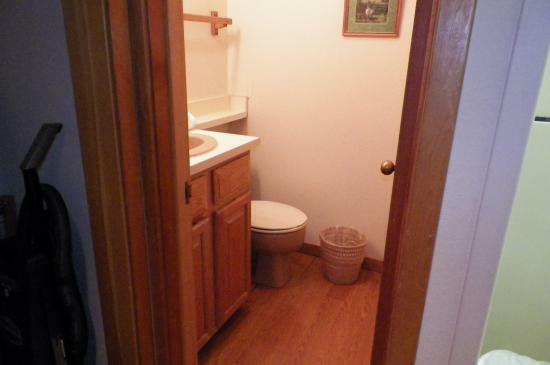 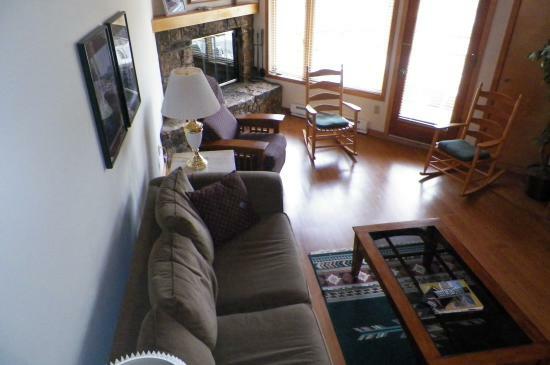 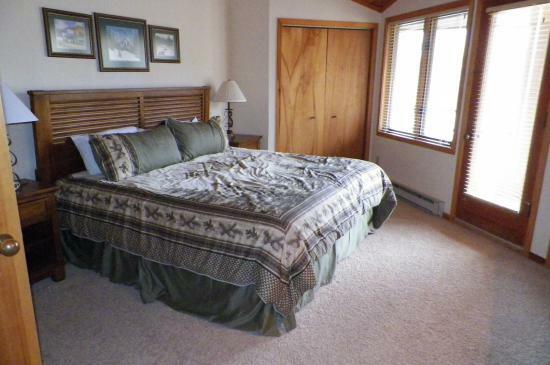 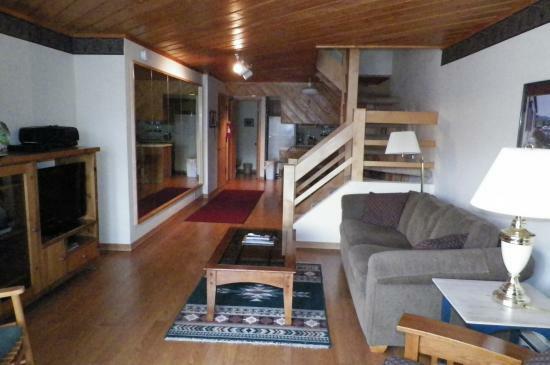 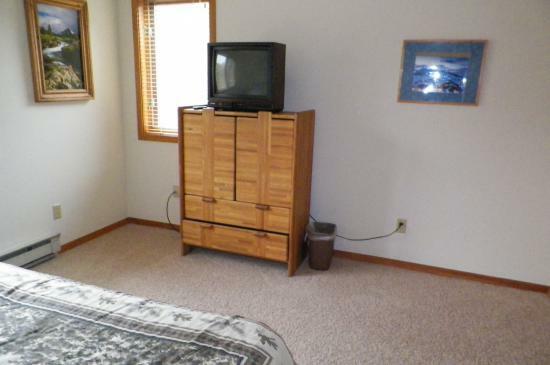 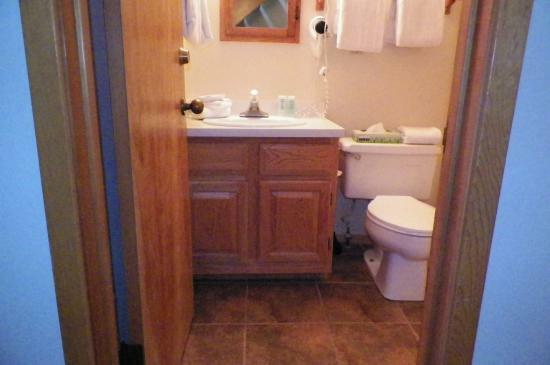 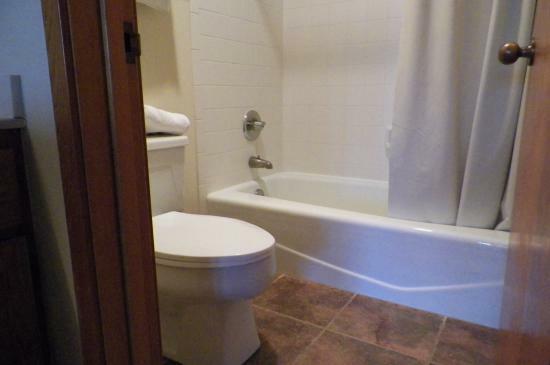 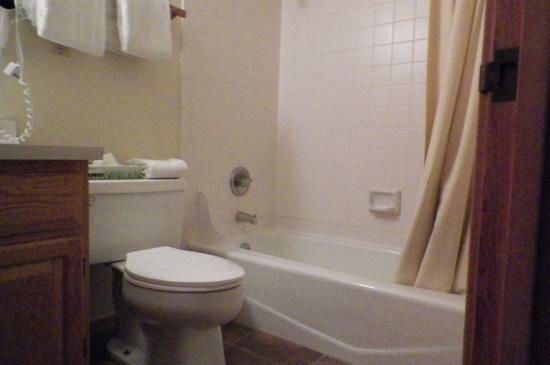 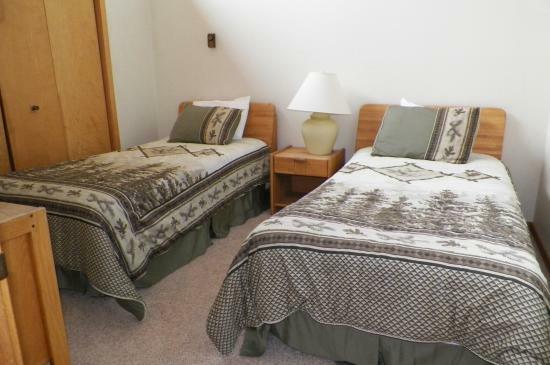 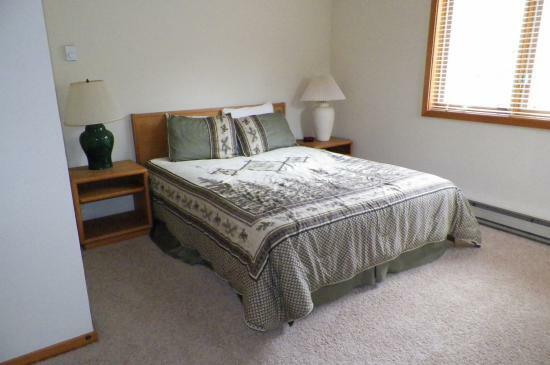 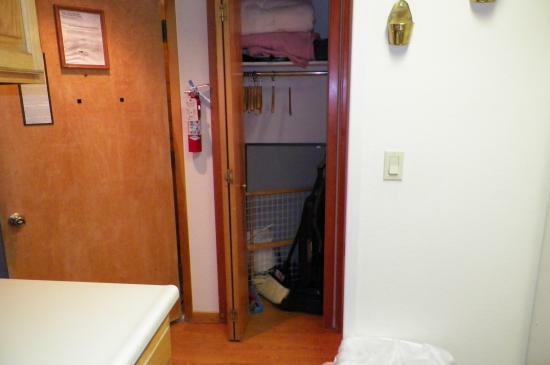 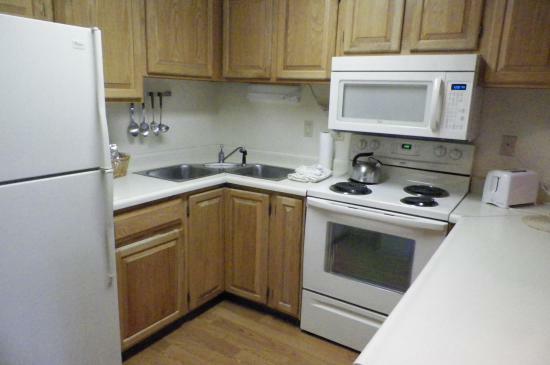 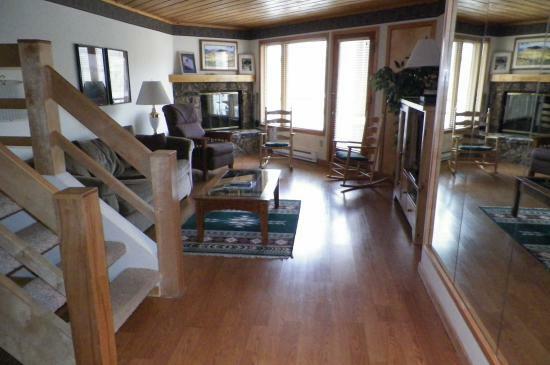 Very clean and comfortable 3 bedroom condo on the Mountain. 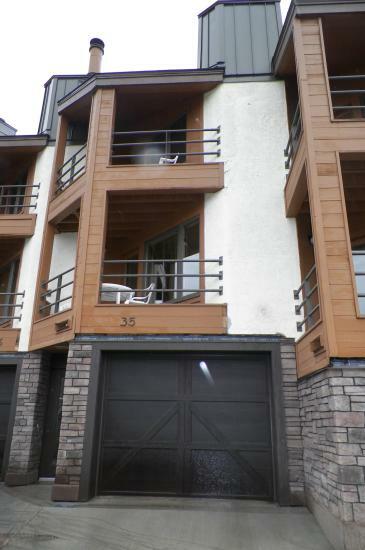 The Eagles nest Complex recently had extensive remodeling done to exterior. 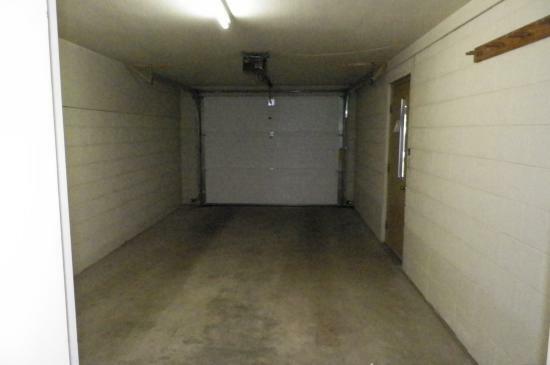 The layout feels like a townhome as each unit is a seperate 3 levels with no one above or below you with a garage to access on bottom floor. 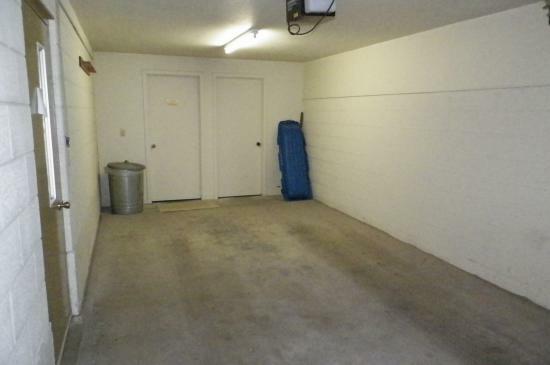 Call to see today, vacant and easy!